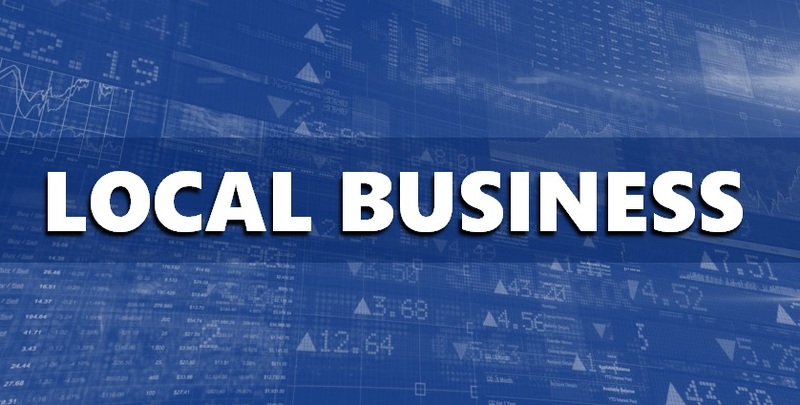 AREA-WIDE -- Dubois County’s unemployment numbers remain among the lowest in the state, this according to April’s employment figures. Dubois tied Elkhart and LaGrange Counties for the lowest unemployment at just 2 percent. Locally, Orange County has the highest rate at 3.6 percent. Pike County posted a 2.9 percent unemployment rate last month, while Daviess County came in at 2.2 percent. Spencer County had 2.6 percent unemployment in April and Martin County saw higher rates, at 3.2 percent.